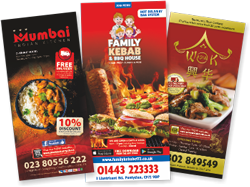  If you require cheap printed takeaway menus and restaurant menus in the Dunbartonshire (Dumbartonshire) area, Low Cost Menus can provide you with a quality printed menus at a great price. 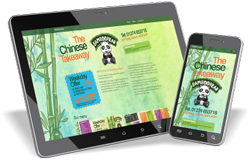  We specialise in printing digital menus for restaurants and takeaways in towns and cities in and around Dunbartonshire (Dumbartonshire). 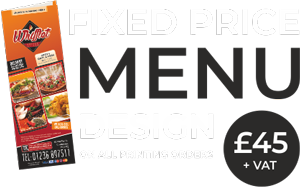 As one of the most competitive digital menu printers in the area, we can supply printed menus & menu designs to restaurants and takeaways in Dumbarton, Clydebank, Cumbernauld, Helensburgh, Alexandria and Kirkintilloch.